1. Don't forget to purchase your tickets for the ODATC 50th Anniversary Celebration! Ticket prices increase to $35. if mailed after May 15th. Look in the dropdown under "Stay Informed" to see more information and order form links. 2. We've added upcoming Science Museum of Virginia Lunchbreak Science Presentation events to the calendar for April and May. Check them out! Emily Malsbury, age 32 of Toledo, Ohio is believed to have gone missing on the Appalachian Trail. She has not been heard from since March 26, 2019. Her aunt has asked to make the following information known to the public so that she might be found. Please click here for the full details about Emily. Kate Andrus, a Volunteer Coordinator with Ragnar is helping out with the Ragnar Trail Richmond event 2019. The event will be hosted in our area on Thursday, April 25th - Saturday, April 27th. They are currently seeking volunteers to help shuttle runners from the parking lot to Ragnar Village. See their website for more information by clicking here. If this is something you are interested in, please click here to get more information on volunteering. 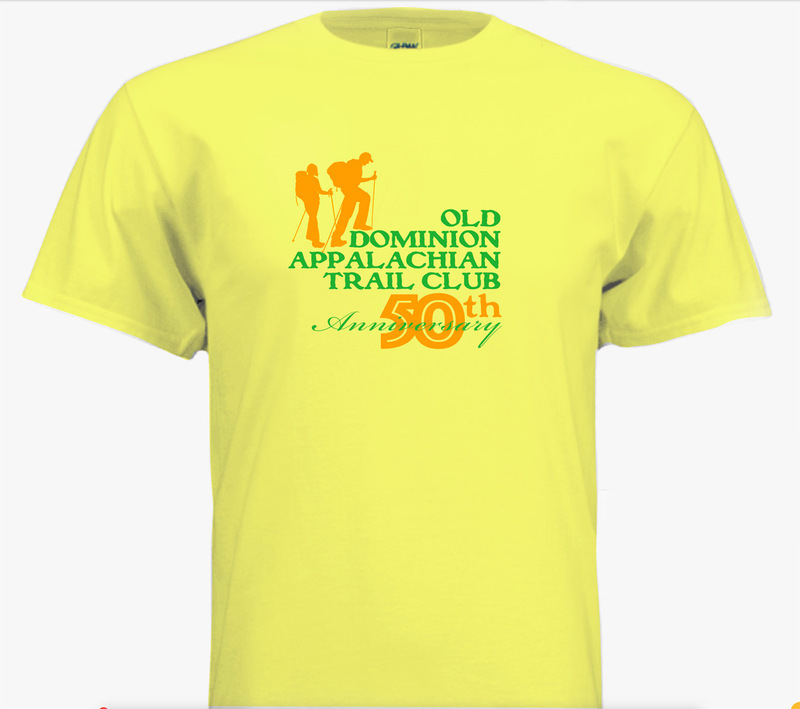 We have had great success in members purchasing the T-shirts and bandannas that were available at the January 08 meeting. We have since received a new shipment of T-shirts and are ready to make them available to you. See the links below to order your T-shirt and bandanna now. If you're interested in why hiking is surging in popularity in the U.S., please click here. 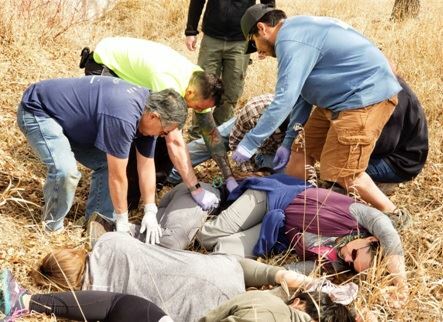 Walkabout Outfitter and MEDIC Solo Disaster Wilderness Medical School are hosting a Disaster Travel Wilderness First Aid certification course on May 4 - 5. Click here for further details.